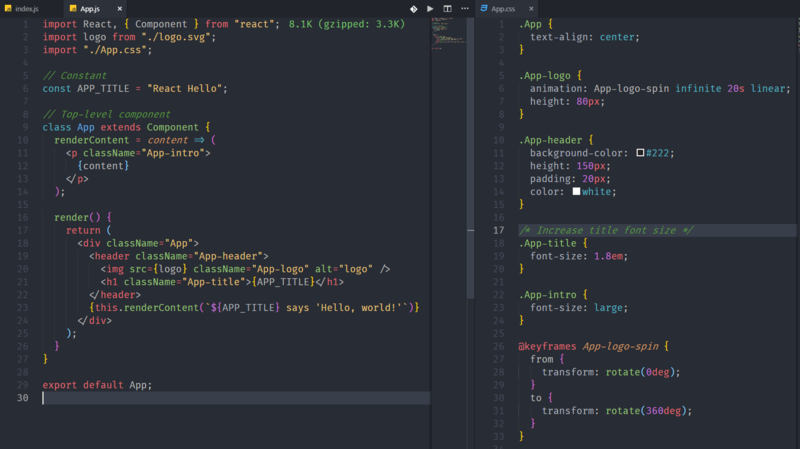 Visual Studio Code>Themes>One Monokai Theme, TweakedNew to Visual Studio Code? Get it now. A cross between Monokai and One Dark theme, with some additional styling tweaks. Forked from Joshua Azemoh's One Monokai extension.